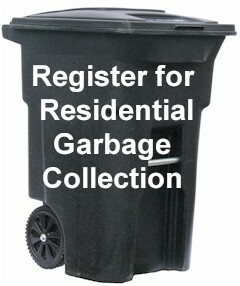 Residential collection routes will be as shown on the map available by clicking here. 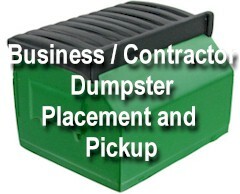 Note that the map is color coded with the legend for collection service days appearing at the bottom of the page. This schedule is also available under the Residential menu. 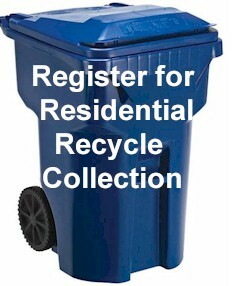 The recycling schedule has been created and will appear on the calendar available by clicking here as well as on the graphic to the left or under the Recycle menu. 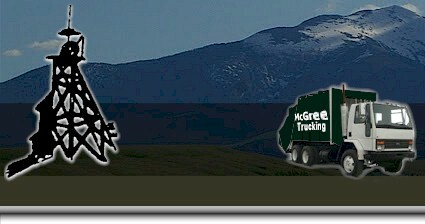 McGree Trucking has been serving the Butte-Silver Bow refuse, garbage and waste collection needs since 1949. 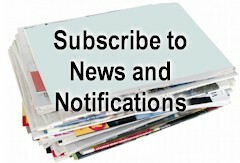 Residential notifications for changes in garbage collection services. To take advantage of these benefits registrations are available on this site.